A throwback blog post in Japan. Since, I cant wait to back in Japan this April I decided to post this look I wore in Disney Land. Japan, see you sooooon! 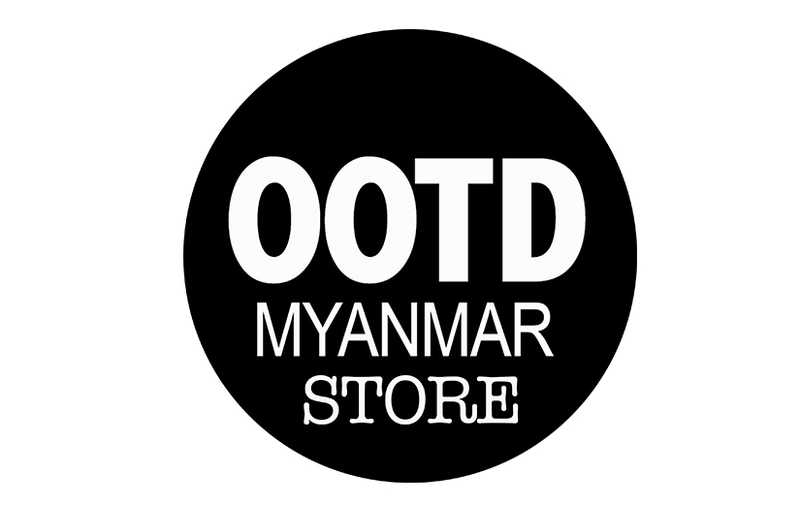 Tee (OOTDMYANMAR STORE). Pants (UNIQLO). Shoes (Regatta). Watch (G-Shock). Black long-sleeved top (Vera Wang). Belt (Onesimus).